This entry was posted in Commentary and tagged Characters, Commentary, Education, Fun, HBO, Muppets, Nostalgia, Opinion, PBS, Personal, Sharing, Television, Writing. Bookmark the permalink. My now-teenager son loved Barney, but I’m Team Sesame Street here. Yep. My parents say that I liked Barney, too, but I’ve always been on Team Sesame Street. We went to Sesame Place in Pennsylvania so many times! 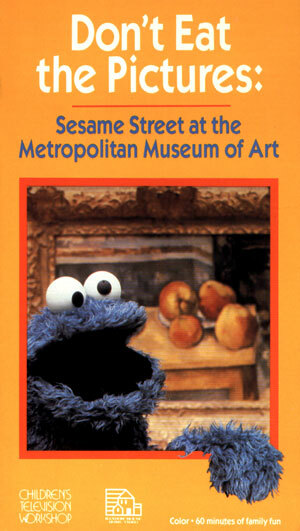 Cookie Monster was always my favourite. I watched Sesame Street as a kid and loved it. My favourite muppet was Fozzie Bear I think, though I liked Ralf as well. I named my teddy bear after Fozzie. Awesome! Cookie Monster is in my top five Muppets. I liked Fozzie, I thought he was funny. And Rowlf the Dog, yes! I love that you named your teddy bear after Fozzie. That’s neat.